With over 22 years of experience in this industry we can best meet the unique needs of your project. Our free no-obligation assessment will help you understand the best options available and the costs associated. 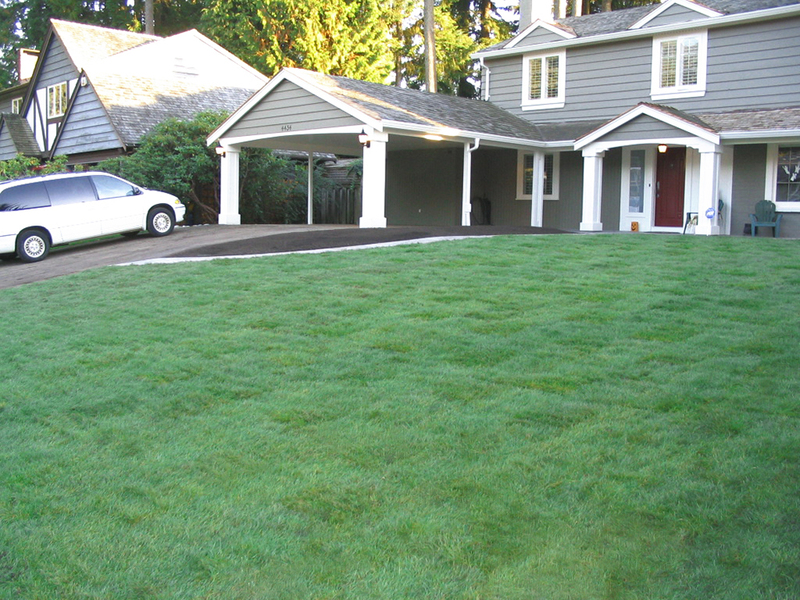 Site preparation and installation of either sod or hydro-seeding depending on your site's access and your budget.